We certainly do know how to have fun – we also surprised both the DJ and venue manager with our stamina on the dance floor! There was a fantastic sense of camaraderie on the dance floor as well – everyone took their turn supporting those of us that were a little too unsteady to dance safely. I put it down to the caring attitude of future doctors. A special mention goes out to Assoc Prof Shane Bullock for his fine skills in photo bombing and his finesse on the dance floor (and for reminding us all of just how drunk we were in the lecture the Monday after). 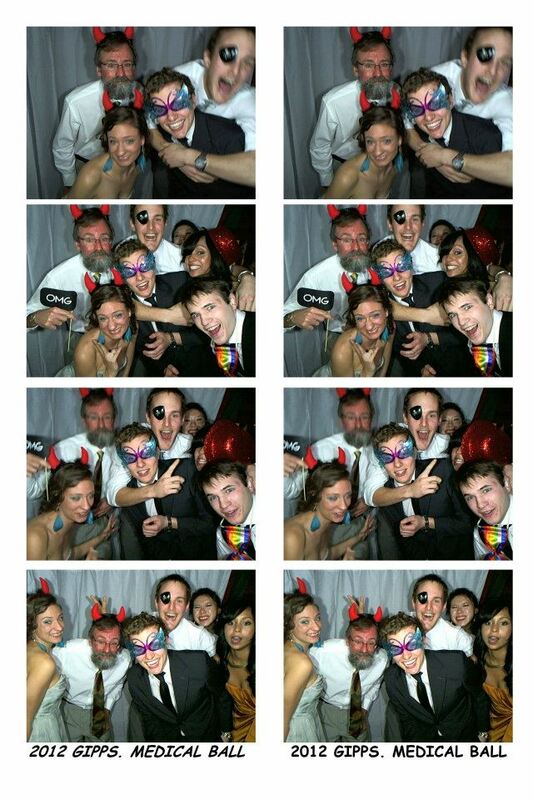 The hit of the night however was the photobooth. If you missed out, all the unfortunate poses that were captured on the night can be found here. And every good night ends with a good after party. An unfortunate amount of free white wine was available and more than a few made the most of the opportunity to mingle with the superheros that had gathered! 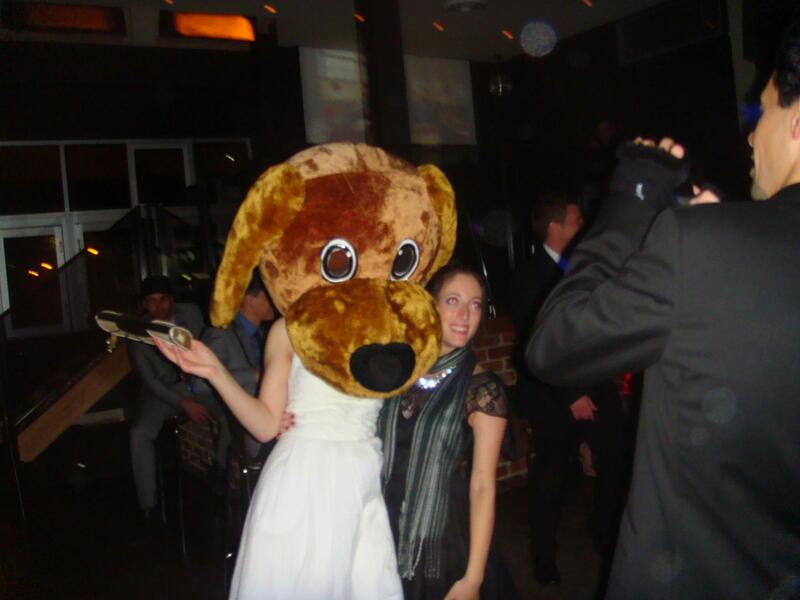 I am still not sure how my lovely co-convener Lauren ended the night wearing a large dogs head – but I think it is an achievement that deserves some congratulations. The 2012 GMS ball was such an exciting event to be a part of. I think the best part of being responsible for an event of this kind is seeing everyone enjoying themselves and knowing that you made it happen! A huge thank-you goes out to everyone that came and helped make the memories that I am sure will keep us going till next year when we can do it all again.